From your chic safari lodge, Sanctuary Makanyane, spot the big five in the lush forests and rolling plains of the Madikwe game reserve. You can not only tick the big five off your bucket list, but also try sleeping out under the stars listening to the sounds of the bush! 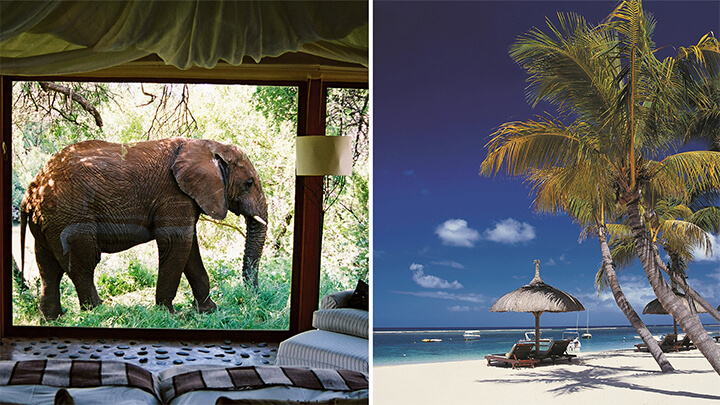 Next it’s off to Mauritius for some R&R, staying at the unique and exclusive retreat, The Oberoi. This luxury hotel is located on the North West coast and is particularly know for its cuisine. Dine at ”On the Rocks” restaurant offering a truly unique experience with catch of the day and a glass of wine! 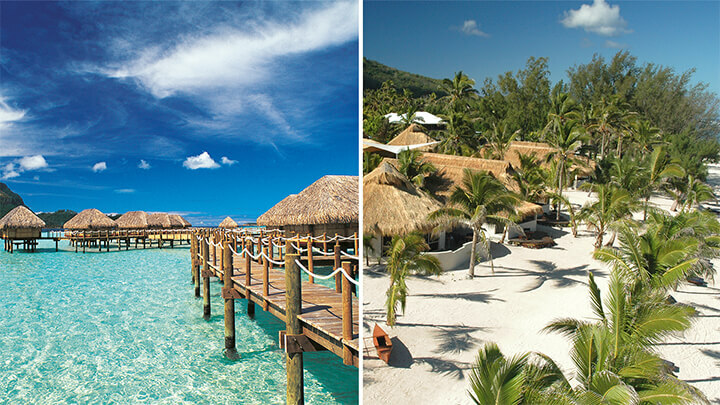 This itinerary combines the two most picturesque destinations in the world; Bora Bora and the Cook Islands. Bora Bora famed for its turquoise lagoons and towering volcanic peak, Mount Otemanu, oozes natural beauty. Bora Bora Pearl Beach Resort has authentic Polynesian charm and an enviable location, boasting one of the best mountain views in French Polynesia. Next stop is the Cook Islands to enjoy the most laid-back taste of South Seas paradise! Stay at the Crown Beach Resort on Rarotonga and Pacific Resort Aitutaki on Aitutaki, to experience a slice of quintessential paradise! From New York, the city that never sleeps to Mexico, a colourful, vibrant country. Spend your first few days exploring the buzzing streets of New York. Be sure to visit the Empire State Building, quirky markets, cruise along the Hudson River and of course the Statue of Liberty! 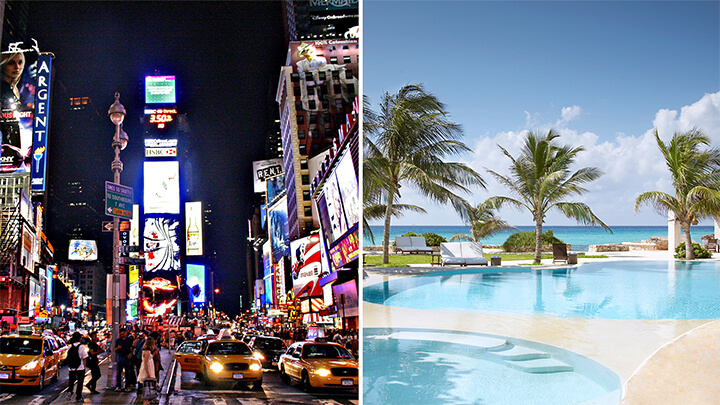 Stay at the Cassa Hotel, steps away from Times Square. Next up is the Riviera Maya for some well earned rest and relaxation. But the fun doesn’t stop here, explore ancient ruins and cenotes or just grab a cocktail and chill out at the Viceroy Riviera Maya! A perfect trio of Thailand at it’s best – Chiang Mai, Koh Samui and Bangkok! Thailand for us is all about the smiling, caring locals and it’s true to say that everywhere you visit in Thailand you will experience this for yourselves. Start off in the charming Chiang Mai staying at the Tamarind Village and enjoy life in the cultural heart of the country. 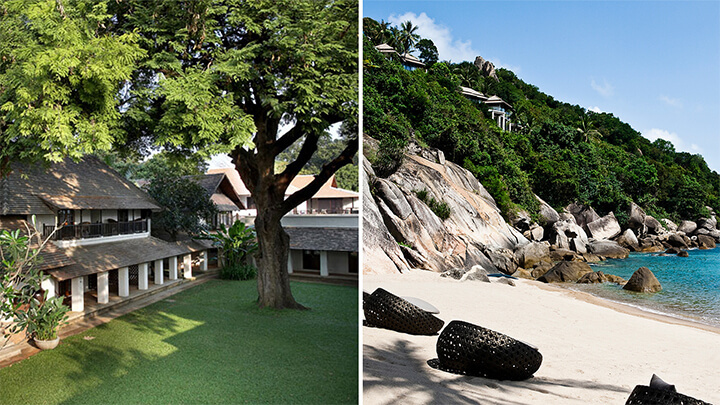 Your next stop is Koh Samui and stay at the Banyan Tree to enjoy picture perfect sunsets on the waters of Lamaai Bay. Finish this Thai trio at the Banyan Tree Bangkok, the tallest and one of the most stylish hotels in the Thai capital. 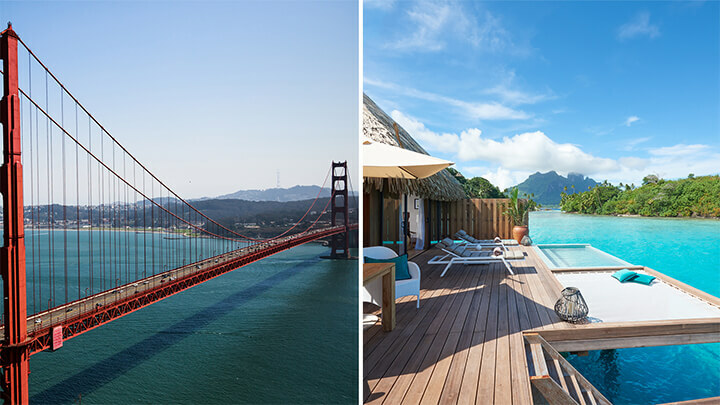 From the city sights of San Francisco head south along the infamous Big Sur coastal road to the buzzing metropolis of Los Angeles, before the grand finale in Tahiti. California is the birthplace to a road trip, and we there is no better way to explore the surf towns, snow-capped mountains and desert landscapes than by car. A post road trip island hopping sojourn in Tahiti is the ultimate end to this epic itinerary. Start your trip exploring the exciting city of Hong Kong; the bustling markets, Victoria Peak and the Giant Buddha to name a few! Stay at the Harbour Grand Kowloon, this well loved icon is located on the waterfront in Hunghom, on the outskirts of the bustling centre. 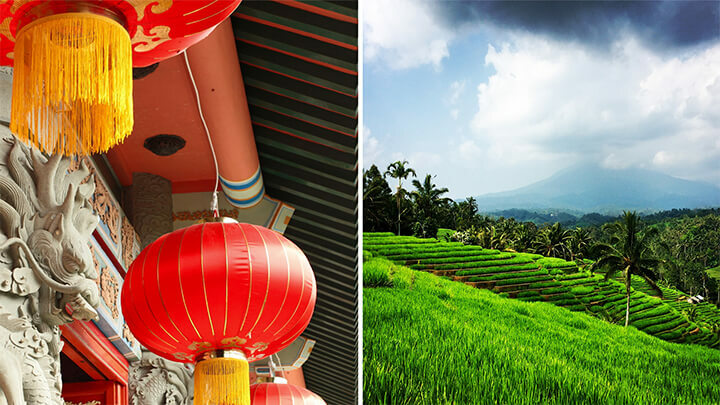 A short flight away is the beautiful country of Bali. Known for its rice paddy fields, surfing beaches and cultural hot spots, Bali really does have it all. 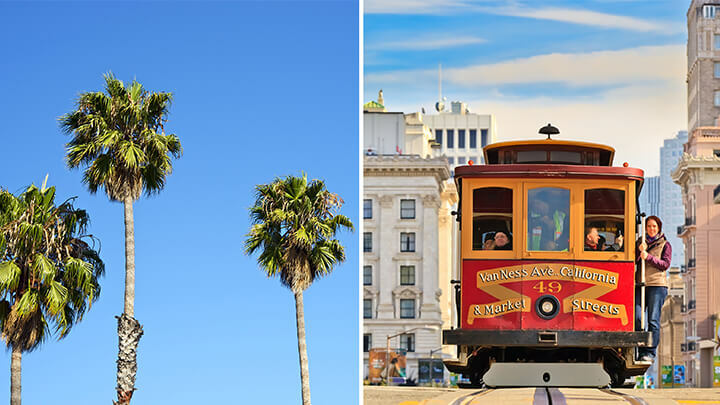 Few destinations around the world summon as many day dreams as California. For that reason along with hundred others, a road trip in California should be on everyone’s bucket list. Start off in Las Vegas and a visit to the Grand Canyon is a must! Collect your car and venture out to Palm Springs – the desert playground of Hollywood’s rich and famous! Then finish this road trip of dreams in Los Angeles where you can enjoy cocktails on a rooftop pool and admire the LA skyline! Start in New Zealand with Wanaka’s majestic setting of the snow on the slopes for a spot of skiing before heading to Queenstown. 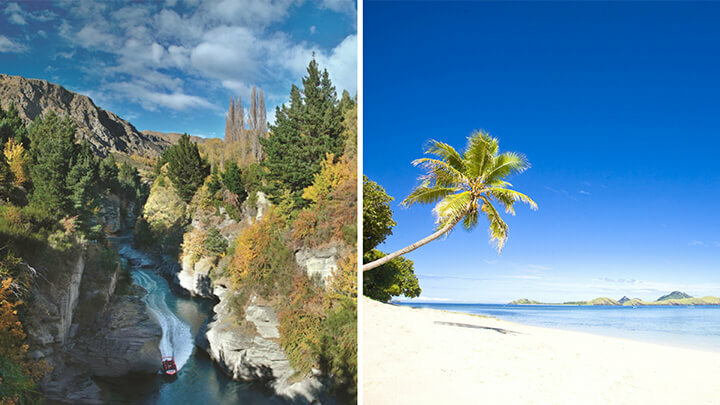 Queenstown is the adventure capital of New Zealand with bungy jumping, skydiving and white water rafting all on offer. We recommend staying at The Sofitel Queenstown. Next up is Fiji, and this is where it gets even more exciting. Blessed with 333 picture perfect islands spread over thousands of miles of ocean, Fiji is an island-hopper’s dream! 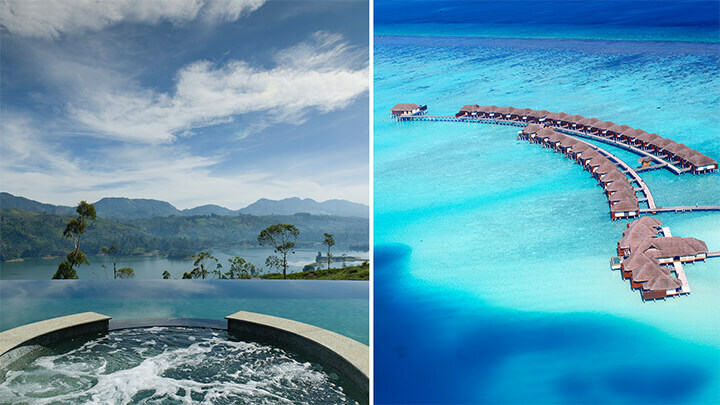 Stay at Tokoriki Island Resort where affordable luxury meets wow-factor! 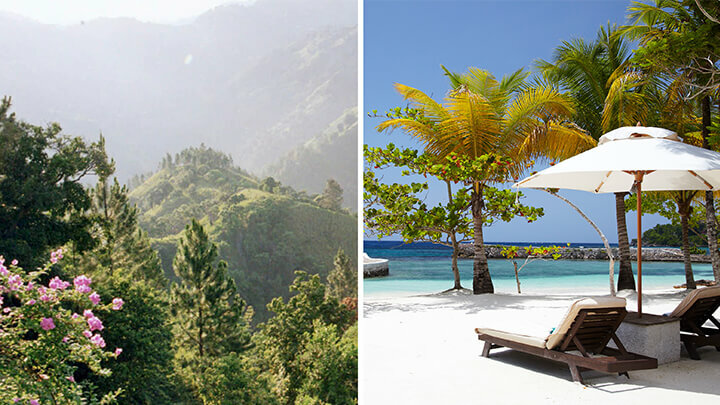 Experience two sides to Jamaica – the iconic Blue Mountains above Kingston and the picture perfect beaches of Oracabessa. Spend your first few nights at Strawberry Hill, on the slopes of the Blue Mountains, oozing fresh mountain air. Strawberry Hill is rich in history which you will learn all about over the course of your stay – it is fascinating! It is the perfect place to unwind before heading to the beach. For this it’s all about GoldenEye. 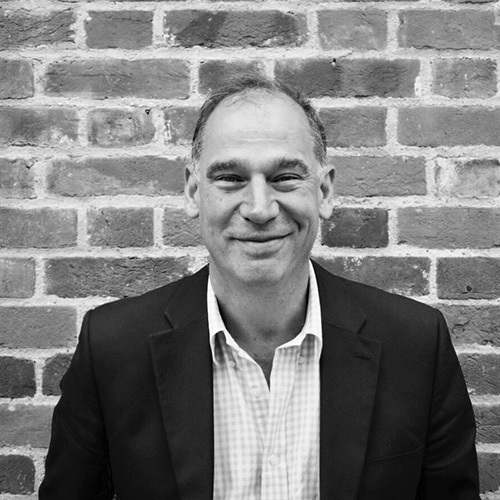 You may be thinking you recognise that name and yes it is from James Bond, in fact it is where all 13 James Bond novels were written! 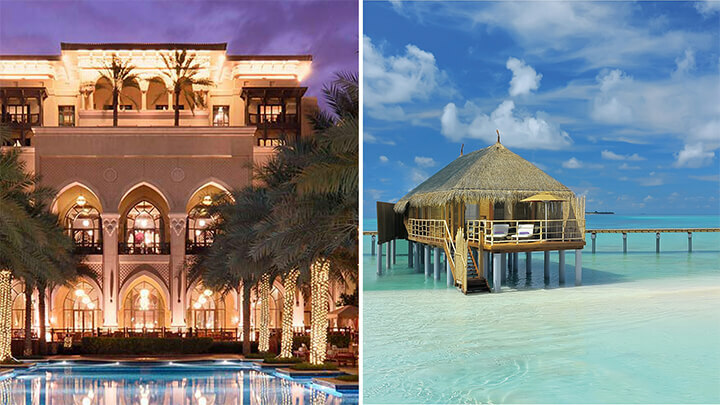 Whether you are a fan or not it is impossible not to be impressed by this beachfront luxury. If any of these itineraries take your fancy please get in touch and we would be delighted to help!